The startup world is an ever-changing, always evolving jungle. If you can’t keep up with the changes, chances are your startup will not survive. So, how do you answer the call of the wild? 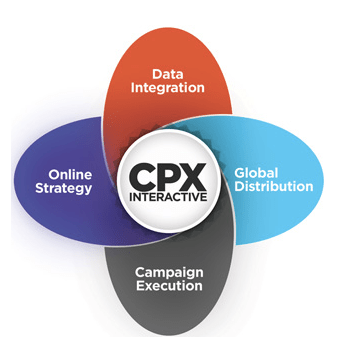 Well, you can start by asking Mike Seiman, CEO and Chairman of CPX Interactive, a global digital advertising media company that has stood the test of time and stayed on top. In the early 2000s, the online advertising industry was like the Wild, Wild West. The territory was mostly uninhabited and adventurous souls were still learning how to adapt to the terrain. 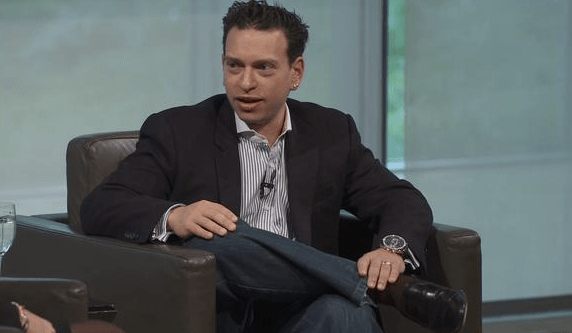 In those early days, Mike Seiman, now the CEO of a global online advertising company, was just a self-motivated publisher who observed the evolving landscape and found ways to make online advertising more efficient. Since that time, Mike has remained at the helm of his growing company (now more than 95 employees strong) and has adapted CPX Interactive with the changing digital landscape. In fact, while the space is still defining itself, CPX remains a major player in both its current landscape and in that of its future. Mike bootstrapped his way to success, and is still bootstrapping as CPX has never taken any significant investment. We are very excited to have Mike joining us for another exclusive live Killer Secrets webinar on Wednesday, April 17 at 1:00pm EST where he will reveal the “5 Secrets To Surviving The Startup Jungle.” Again, spots are limited so REGISTER HERE to learn Mike’s startup survival secrets and ask him any questions you have.